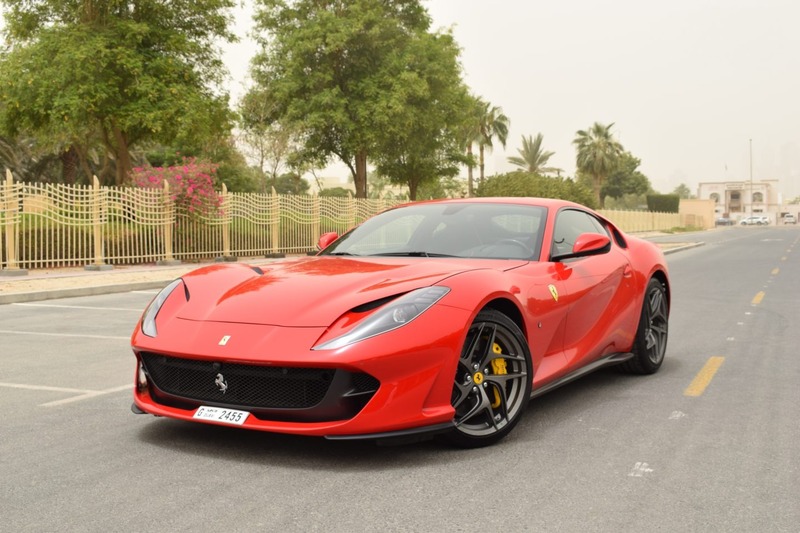 Superior car rental is well known for providing luxury car rental in Dubai and is the best company of providing sports cars rental in Dubai, UAE. Luxury car rental Dubai, Exclusive offers, Sports car rental Dubai, Luxury car hire and Ferrari Rental service. 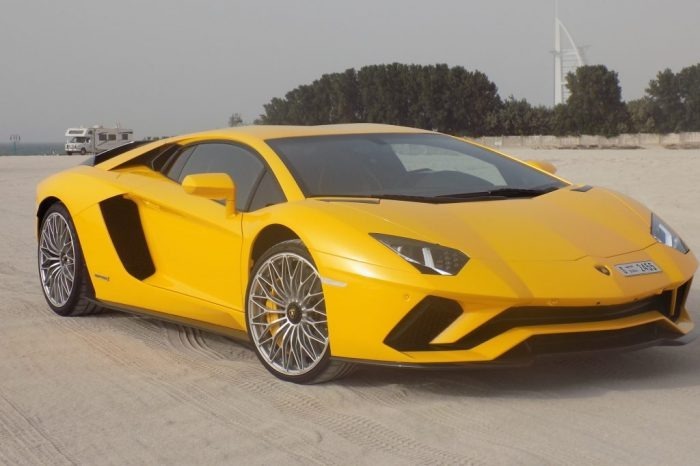 Rent a car Dubai, Exotic car rental Dubai.